Hackettʼs announcement comes nearly six months after its CEO of autonomous vehicles, Sherif Markaby, detailed plans for the companyʼs self-driving car service in a Medium post. The company has invested over $4 billion in the technologyʼs development through 2023, including over $1 billion in Argo AI, an artificial intelligence company that is creating a virtual driver system. Ford is currently testing its self-driving vehicles in Miami, Washington, D.C. and Detroit. Following years of hype and billions of dollars in investment, some other companies are admitting that expectations for self-driving cars were perhaps too high. Uber predicted earlier this week that its own fleet of autonomous cars would have a long wait until they finally hit the road. Waymo launched its self-driving taxi service late last year, but hasnʼt opened it to the general public or expanded it beyond a few geo-fenced areas in Phoenix, Arizona. Even though Hackett walked back immediate hopes for autonomous vehicles, he made it clear that he believed in the technologyʼs potential. "When we bring this thing to market, itʼs going to be really powerful," Hackett added. The earnings of Saudi Arabia’s giant oil company have long been a mystery, kept under wraps by the country’s government. But on Monday, Saudi Aramco opened its books, revealing that it generated $111.1 billion in net income last year, making it probably the world’s most profitable company by far. It handily beat Apple ($59.5 billion in net income in 2018) and ran laps around other oil companies like Royal Dutch Shell ($23.9 billion) and Exxon Mobil ($20.8 billion). 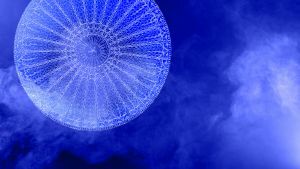 Aramco issued the financial data as it prepares to borrow up to $15 billion through a bond sale, in what could signal a more aggressive approach to capital-raising for both the company and Saudi Arabia. The disclosure reveals a company that is hugely profitable but also tightly bound to one country and the price of oil. The money will help finance Aramco’s $69 billion purchase, announced Friday, of most of Saudi Basic Industries, or Sabic, a major petrochemical company. Aramco will be buying the stake from Saudi Arabia’s sovereign wealth fund, whose chairman is Crown Prince Mohammed bin Salman. The crown prince, who is the kingdom’s main economic policymaker, wants to ease the economy’s dependence on oil and gas revenue through investments in technology companies like Uber. A planned stock sale by Aramco — which the Saudis hoped would be the largest initial public offering on record — was expected to raise money for that purpose. The I.P.O. was postponed last year, and the sale of the Sabic stake, appears to be an alternative way of raising the funds. While the crown prince pursues these investments and tries to recover from the political fallout caused by the killing of the Saudi journalist Jamal Khashoggi last year, Aramco also appears to be trying to make itself into a broader energy producer and, thus, more attractive if the government decides once again to try to sell a slice of the company. Aramco’s chief executive, Amin Nasser, has said that the company is pursuing international acquisitions in areas like liquefied natural gas, a chilled fuel that can be transported globally on ships like oil. The financial results also serve to show how the company is tied to oil prices. In 2016, for instance, a time of low prices, the company reported only $13.3 billion in net income. For investors, Aramco’s ties to the Saudi government are also a persistent concern. “Unlike Exxon and Chevron, its revenue streams are highly dependent on a single country that could face real instability risks,” Ayham Kamel, an analyst at Eurasia Group, a consulting firm, wrote in a recent note to clients. But analysts said that the financial information revealed on Monday showed that Aramco had plenty of firepower for more deals. Aramco has “a huge amount of room” to issue debt, said David G. Staples, a managing director at Moody’s Investors Service, which issued a credit rating for Aramco on Monday. Mr. Staples and a colleague, Rehan Akbar, noted that the company had already achieved enormous size and profitability without borrowing or selling stock to investors. In 2018, Aramco paid about $160 billion to the government in dividends, taxes and royalties. Moody’s attributed Aramco’s profitability in part to economies of scale stemming from enormous production volumes extracted from oil and gas assets of unmatched size. Aramco has some of the world’s largest oil fields, leading to very low costs. “Aramco’s scale of production in combination with its vast hydrocarbon resources is a very strong competitive advantage,” Moody’s analysts wrote. The prospectus reveals some long-hidden details about the size of Saudi Arabia’s oil fields. Chief among these is a monster called Ghawar, which extends for about 120 miles in the eastern part of the country. The world’s largest oil field, according to the prospectus, Ghawar has accounted for more than half of Saudi Arabia’s cumulative production yet it still has reserves of 48 billion barrels and is capable of producing nearly four million barrels a day, both more than all but a handful of countries. The oil wealth doesn’t stop there. The kingdom has four more fields that dwarf most others. 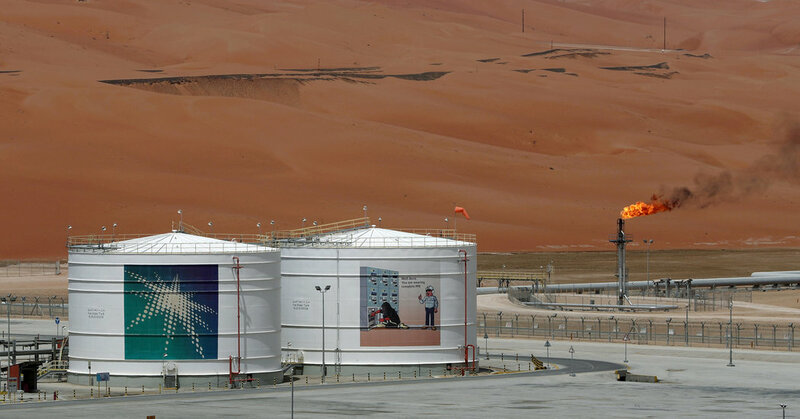 Aramco produced 13.6 million barrels per day in 2018 on average, more than three times the 3.8 million barrels per day reported by Exxon Mobil, according to the report. Overall, its revenue was about $360 billion. Mr. Staples said that based on his conversations with Aramco officials, he expected this careful approach to debt to continue, a policy that would likely find favor with investors if the Saudi government decides to revive its I.P.O. plans. The agency rated the company A1, a strong rating but below that of large Western oil companies including Exxon Mobil and Shell. Mr. Staples said the lower rating reflected the concentration of most of Aramco’s operations in Saudi Arabia, which shares the same credit rating, and the government’s dependence on oil and gas revenue. The thinking is that if Saudi Arabia were to encounter political instability or hard times, the oil company would feel the impact. “We have to take into account the risk profile” of the country, he said. The company, founded by United States oil companies (Aramco is short for Arabian American Oil Company), was nationalized by the Saudi government in the 1970s. In its prospectus, Aramco listed some of the risks and drawbacks that if faced in its operations. The Saudi government, for instance, determines how much oil Saudi Aramco should produce “based on its sovereign energy security goals or for any other reason.” The company also may face litigation over climate change or antitrust issues stemming from its membership in the Organization of Petroleum Exporting Countries, especially in the United States, Aramco’s prospectus said. SEATTLE — Staff members gasped four years ago when Dan Price gathered the 120 employees at Gravity Payments, the company he had founded with his brother, and told them he was raising everyone’s salary to a minimum of $70,000, partly by slashing his own $1.1 million pay to the same level. So I came to Seattle to see what had unfolded: Did Gravity succeed or crash? There were bumps, no doubt about it. A couple of important employees quit, apparently feeling less valued when new hires were close to them in pay. The publicity forced Gravity, which processes credit card payments for small businesses, to hire additional people to handle a deluge of inquiries. Worst of all, Price’s brother, who owned a stake in the company, sued and alleged that Price hadn’t consulted him on decisions. For a while, it wasn’t clear that the gamble was going to pay off. But eventually it did: Business has surged, and profits are higher than ever. Gravity last year processed $10.2 billion in payments, more than double the $3.8 billion in 2014, before the announcement. It has grown to 200 employees, all nonunion. The pay raise also helped attract new employees — including some who yearned to join a company with values. Tammi Kroll, a Yahoo executive, took an 80 percent pay cut to move to Gravity, where she is now chief operating officer. When she heard about Gravity, her heart leapt — and so did she. Entry-level employees benefited hugely from Price’s decision to raise the minimum wage. Seattle housing is expensive, so many residents had been unable to buy homes or start families. Maggie Goodall, 23, had been making $42,000 a year and couldn’t afford the $400 round-trip airfare to visit her home in Arkansas. After joining Gravity in September, with a $70,000-a-year salary, she was able to go to see her family again. That’s the kind of thing Price says he was aiming for. He grew up in rural Idaho in an intensely Christian family and spent three hours a day listening to Limbaugh and two hours memorizing Scripture. 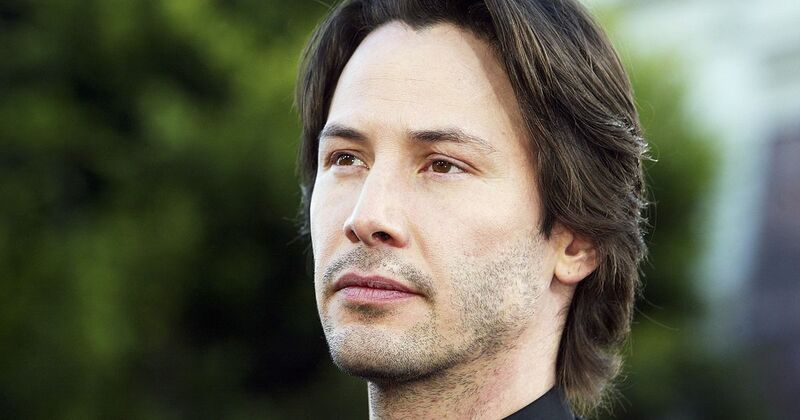 He’s less religious today, but he says ethics remain deeply important to him. His brother’s lawsuit was dismissed, and Price bought him out. So Price now owns 100 percent of Gravity, giving him flexibility to do as he wants. The question remains whether raising pay so much would also be a good move for public companies answerable to shareholders. “For Gravity, it’s worked out great, and I think this type of behavior on balance would work out great for every single company in the world,” Price told me. In the next breath, though, he acknowledged doubts about whether this would work everywhere. It’s reasonable to be skeptical about how scalable this is. Price enjoyed publicity and new customers by being the first to go to $70,000; those benefits will not accrue to followers. Jody Hall, a good liberal who worries about income inequality, owns a nearby cafe, Cupcake Royale. She chooses Gravity to process her payments, admires what Price has done and offers her own employees health care. Yet she said that in the restaurant business, “the model would not nearly work.” Indeed, she worries that Seattle’s increase in the minimum wage to $15 will hurt small businesses like hers and may cost some jobs. Still, one can believe that Price’s model is not fully scalable and also that it’s a powerful example showing that companies need not treat staff as serfs. There is now a broad recognition that American capitalism is flawed — see Steven Pearlstein’s superb book “Can American Capitalism Survive?” — and our next step is to figure out how to move beyond blind rapacity. Price seems part of that national rethink. The gasps when Price announced his $70,000 initiative were echoed in 2016 by his own, after grateful employees led him to the parking lot and presented him with a new Tesla that they had all chipped in to buy, replacing his ratty old car. That’s probably not scalable, either. But Gravity shows that at least for some companies in some industries, it is possible to thrive while treating even the lowest-level workers with dignity. And that’s not the death of capitalism but perhaps part of its rebirth. Women are driving technological and economic change in the sexual wellness industry, valued at more than $40 billion globally. - if you believe that the companies invest so much that we have full employment you are mistaken / taken for a ride. 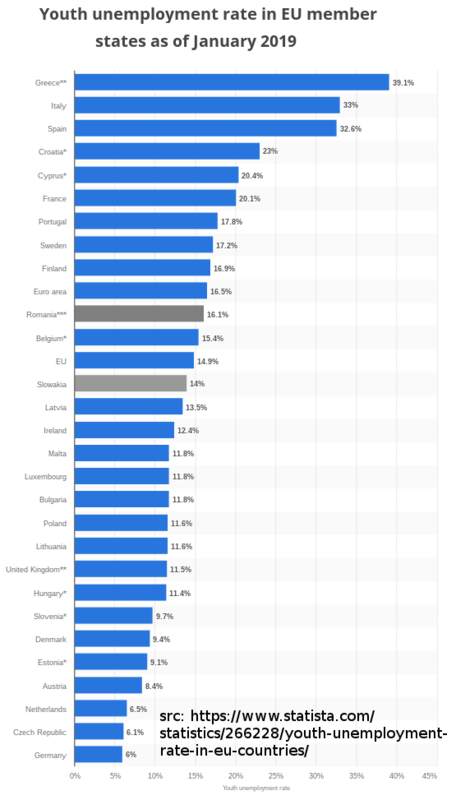 Idea of the European Union: “United States of Europe” which could theoretically also have a single currency. At Elastic, our focus is on building great products, form communities around them, and make our users successful. 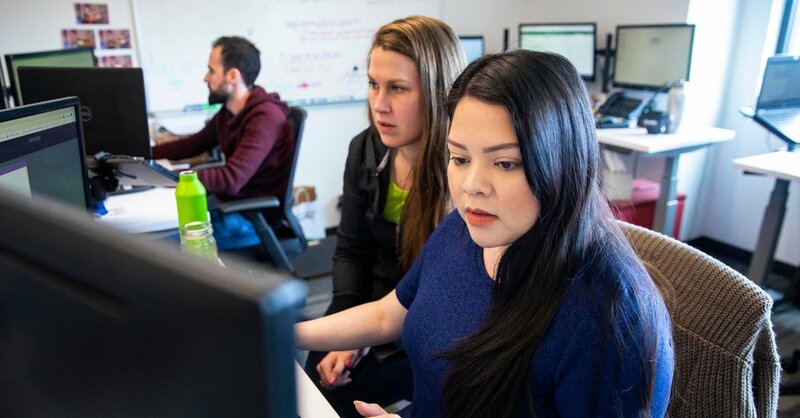 At Elastic, our focus is on building great products, forming communities around them, and making our users successful. In 2009, I sat down and wrote the first few lines of Elasticsearch and open sourced it. I quit my job and spent two years investing in building the product and fostering the amazing community that has been built around it. In 2012 we formed a company, Elastic, around it. We have invested in our community of users and embraced the ecosystem of open source products developed around it. We added so many features to Apache Lucene I lost count, making it the strong foundation we all build on top. We have added Kibana, created by Rashid, Logstash created by Jordan, and PacketBeat created by Monica and Tudor, to name a few. We built the products out, fostered the communities around them, and focused on providing the most amount of value to our users. Today, we have hundreds of Elastic developers that work every single day on this vast undertaking. We have hundreds of thousands of community members contributing to our shared success every day. And I am proud of the company we built to foster it. We have built a level of trust with our user base that I am proud and humbled by. It starts with being open, and continues with being true to our community and user base in what we do. We also focused on making sure nothing distracts us from that fact. For years, ever since we started, we have dealt with FUD. If you build something successful, it is bound to happen. The FUD mostly comes from large(r) companies that fear what such a movement can cause. It is only natural. "Donʼt use the product, it is a toy." "It only has a handful of developers, what happens if they get hit by a bus?" "They donʼt know what "the enterprise" wants." "They are not true X or Y or Z (insert your word of the day)." We have never let it affect us, or let it occupy our mind. It is done in order to distract us and our community from our main purpose, build great products and communities, that users love. We fail our users if we let it, and we will never fail you. Our products were forked, redistributed and rebundled so many times I lost count. It is a sign of success and the reach our products have. From various vendors, to large Chinese entities, to now, Amazon. There was always a "reason", at times masked with fake altruism or benevolence. None of these have lasted. They were built to serve their own needs, drive confusion, and splinter the community. Our commitment and focus on building great products and communities, that users love, formed our way, and it resonated with you, our users. We built a level of trust with you, an expected rate of innovation, and amazing collaboration, that simply IS, and you saw it. We believe in open source, and the power it brings. We also communicated from the start that some features will be commercial, and why. Our honesty, I believe, is a big reason for our shared success. We built our open source code in a way that allows for it to be pluggable and cleanly implemented. We havenʼt changed our way since we started, building trust with our users for years that we stand by our word, and by them. Our commercial code has been an "inspiration" for others, it has been bluntly copied by various companies, and even found its way back to certain distributions or forks, like the freshly minted Amazon one, sadly, painfully, with critical bugs. 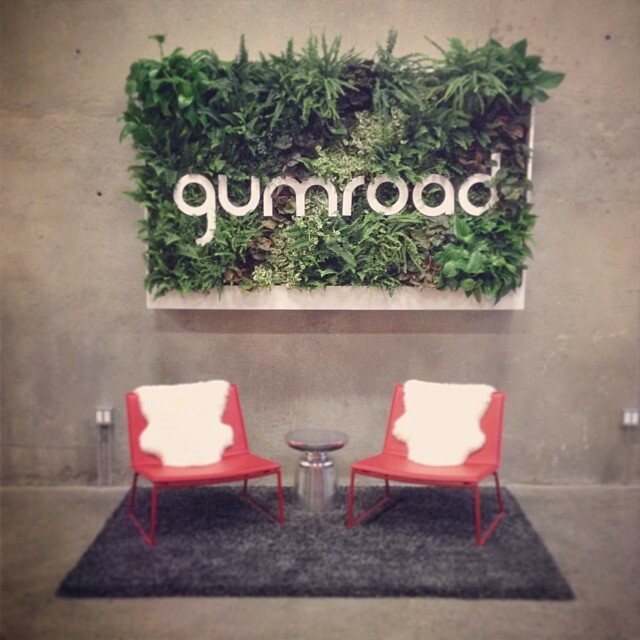 We kept on being focused on building great products and communities, that users love. We did not let it distract us, and this focus has paid back tenfold. Our brand has been used and abused, hijacked, and misrepresented many times. Companies have falsely claimed that they work in collaboration with our company, topically Amazon. We did not let it distract us, we kept on building great products and communities, that users love. Dilution of focus is the enemy of a company, and we never let it affect us. It is you that matter, our users, not the noise around it. When we joined forces with companies, we opened up the code. When we started to see our users use us for APM, we were all excited about it. We joined forces with a pure SaaS company in the APM space called OpBeat, which was a big commercial investment on our end, and open sourced most of it, and made all of it free. It was such a simple decision, since we focus on building great products and communities, that users love, and you, our users, deserve it. When others closed down, we opened up. We kept our open source code the same, under the same license, and doubled down on being open as a company. We relicensed our existing commercial code under a more permissive license, and opened up the code. Trying to foster the same level of collaboration and transparency we have in our open source code across everything we do. This was done in direct reaction to the many discussions we had with our users, and I am so happy to see it has resonated so much with you. 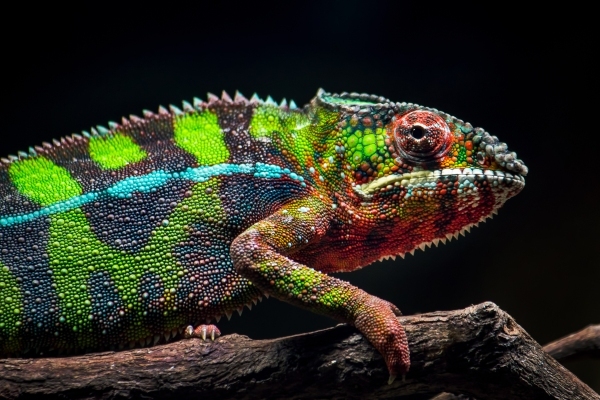 Our level of investment in open source since then has only increased, as has our commitment to more free features and experiences, clearly marked and clearly distributed. When companies came to us, seeing our success, and asked for special working relationship in order to collaborate on code, demanding preferential treatment that would place them above our users, we told them no. This happened numerous times over the years, and only recently again, this time with Amazon. Some have aligned and became wonderful partners to us and the community. Others, sadly, didnʼt follow through. We have a commitment that we will treat a single developer contributing to our products the same as others. There is no preference, and we will reject any ask to have one. Our answer has always been a constant: send a pull request, like everybody else does. The quality will speak for itself. I write all of this for several reasons. The first, is that we all sometimes need to self reflect on what and why we did that made us successful, to make sure we stay true to our course. With you, our users, our community, our company. Second, to others out there, that face so many reasons to be distracted, keep your focus, and stay true, it is the only thing that matters. And last, to express our shared commitment to continue to build great products and communities, that users love. It is our true north. It is always Day 0 at Elastic (like the developers we serve, we use zero based numbering). Nothing has changed from the first line of code I wrote to the 10 years of journey we had with all of you, our users, and to the many years to come. I :elasticheart: yʼall. Microsoft has sued Hon Hai for patent royalties that it allegedly owes as a result of a 2013 patent-licensing deal it forged with Microsoft for unspecified Android and Chrome OS devices. 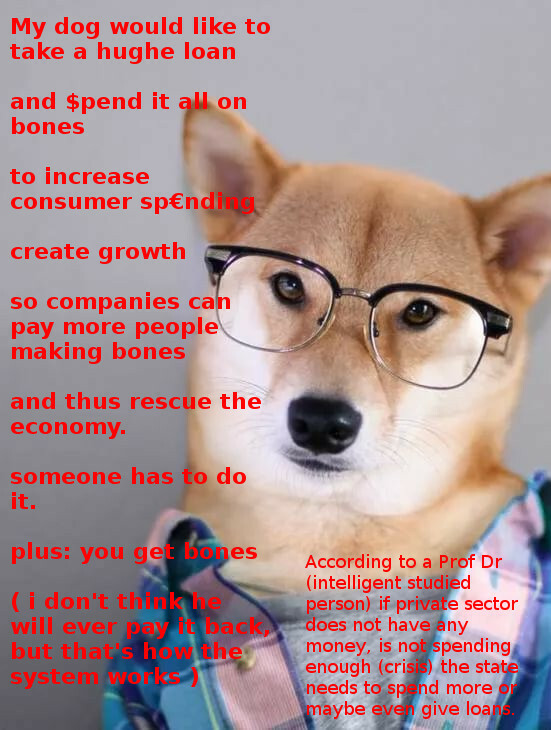 Work without Hierarchie? is this possible? - Arbeit ohne Hierarchie? Utopie oder mögliche Realität? “A Guide to Creating Organizations Inspired by the Next Stage of Human Consciousness” is a book written by Frédéric Laloux and published in 2014. It lists the different paradigms of the human organizations through the ages and proposes a new one: Teal organisation. The latter is built on three pillars related to wholeness, self-management and evolutionary purpose. Work without Hierarchie? is this possible? – Arbeit ohne Hierarchie? 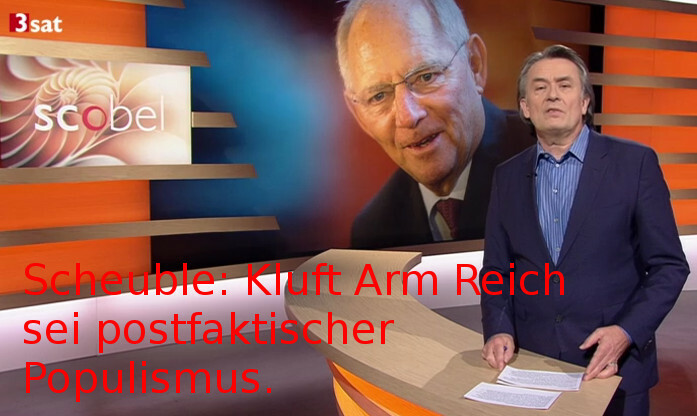 Utopie oder mögliche Realität? A Guide to Creating Organizations Inspired by the Next Stage of Human Consciousness is a book written by Frédéric Laloux and published in 2014. The 50 companies participating in our Work at a Startup internship program range from two people to 1,000+. They’re all well-funded, growing rapidly, and have competitive salaries for interns. They’re working on all kinds of cool new things — self-driving cars, drones, bioinformatics, fashion tech, and much more. Working at a startup will be an intense experience. It’s a unique opportunity to learn while doing real, important work. As an intern at a startup, you won’t get stuck on a harmless side project; you’ll jump into fast-paced, mission critical work from the start. At the end of the summer, you will look back and see your code running in production and be able to point to the features you built. If you think you might want to join a startup full-time (or start your own someday), working at an early stage company is the best way to find out what it’s like, and an internship is an especially good deal because you’re only committing for 3 months. We know that interns learn a lot of valuable skills at our startups, so we’ll give special consideration to anyone who interns at a YC company and goes on to apply to YC as a founder. 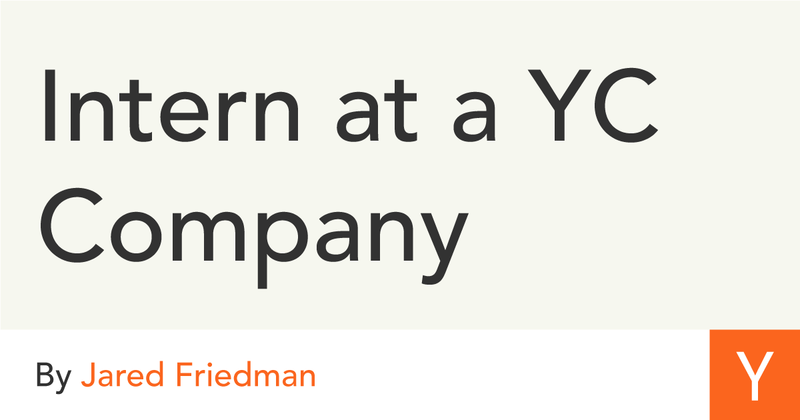 When you work at a YC company, you become part of a larger, supportive community of companies, and we want interns at YC companies to have this experience, too. We will be hosting a number of events and programs over the summer to introduce interns to each other and to the broader YC community in Silicon Valley. The companies hiring interns are predominantly in the SF Bay Area and NYC, but we also have open internships in Atlanta, Chicago, Toronto, India, London and Malaysia. The events YC organizes will be in the Bay Area. Finding summer housing in the Bay Area is usually a big chore, so we’re excited to be rolling out a program (more details soon) with some great YC companies to make it easy: PadPiper, Starcity, and Zeus. To reach more students, we’re working with InsideSherpa, a YC company that creates online training programs for college students. If you want more practice the types of tasks you might take on at a startup, you can enroll in the YC ‘Learn to Work at a Start-Up’ Training Course on InsideSherpa here. If you’re interested, you can see the companies hiring interns and apply with a common application at https://workatastartup.com/internships. It's a surprising sticker price, but there's a good reason companies are forking over big money for robotics outfits. Ask HN: What's it like to work in the same company for decades? The longest I've been at a place has been 2.5 years. I find that I'm usually itching to get out around after the 2 year mark due to various reasons like boredom from doing mostly the same thing over and over, lack of change in environment, no new challenges, people I know having mostly left/transferred to better places. “It’s a little bit by accident that we are based in Switzerland,” Wurzbacher told me. He and Gebald both grew up in Germany and met as undergraduates at E.C.H., the Swiss Federal Institute of Technology, in Zurich. “We met on Day 1, on the 20th of October of 2003,” Gebald recalled. 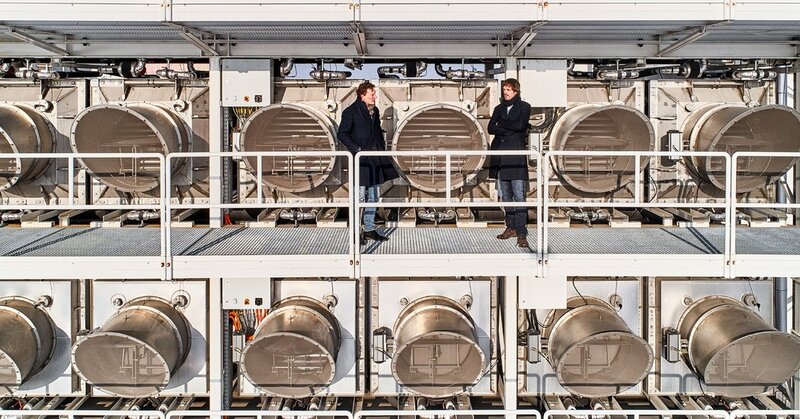 “And on Day 1 we decided that we’d have a company.” Their aspiration was to be entrepreneurs, not to start a carbon-capture firm, but both men were drawn to research on renewable energy and reducing emissions. After they completed their master’s projects, they decided to create a direct-air-capture prototype and go into business. Both took the title of company director. Helped by a number of small grants, Climeworks was incorporated in 2009. 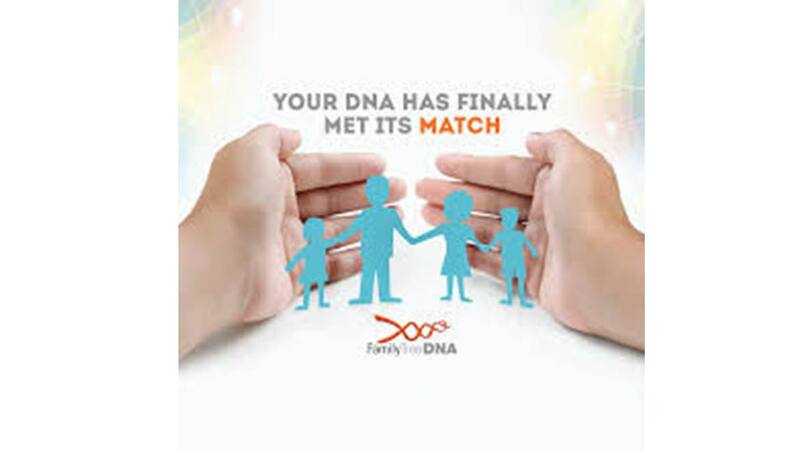 Genetic tests to determine an individual’s heritage or full family tree is a solid, lucrative trend these days. 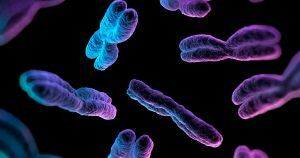 A number of companies, including 23andMe and AncestryDNA, have been able to tap into a billion-dollar market, building sizeable genomic databases in the process. A government in possession of information like this would be seen as enacting an autocratic onslaught on the privacy of citizens. Interested in specifics around team dynamics, communication, learning, decision making, physical layout, etc. The drug, Firdapse, is used to treat Lambert-Eaton Myasthenic Syndrome (LEMS), a rare neuromuscular disorder, according to the letter, made available to Reuters by the senator's office. The disorder affects about one in 100,000 people in the United States. U.S. Senator Bernie Sanders plans to send a letter to Catalyst Pharmaceuticals asking it to justify its decision to charge $375,000 annually for a medication that for years has been available to patients for free. Earlier this month, I read a fascinating story from CPO Magazine and another from ZDNet about the refusal of Zurich American Insurance Company refusing to pay out a $100 million claim from consumer packaged goods company Mondelez, which was one of the biggest victims of the NotPetya ransomware attack in June 2017. Zurichʼs claim? The NotPetya attack was an act of cyber war and therefore not covered by the policy. Really? What a test case this will be. Originally, Zurich indicated that it might pay $10 million, or about 10 percent of the overall claim. But then Zurich stated that it wouldnʼt pay any of the claim by invoking a special “cyber war” clause. According to Zurich, it is not responsible for any payment of the claim if NotPetya was actually “a hostile or warlike action in time of peace or war.” According to Zurich, the NotPetya cyber attack originated with Russian hackers working directly with the Russian government to destabilize the Ukraine. This is what Zurich believes constitutes "cyber war." And from the consumer point of view, how much can you count on your cyber insurer to bail you out? Isnʼt that why you bought the insurance? Zurichʼs refusal to pay has met with a lot of backlash. 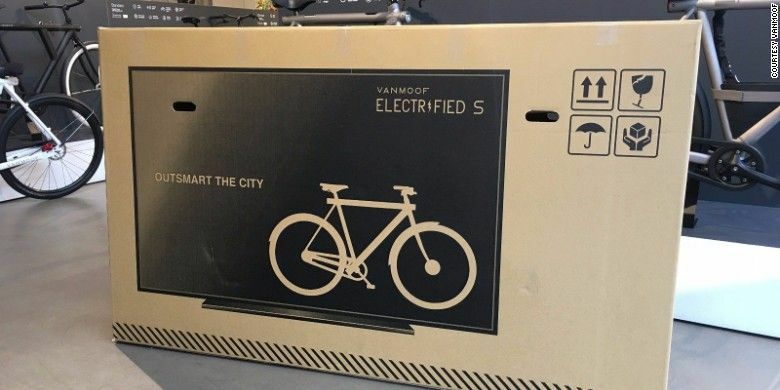 "Your covetable products, your frictionless website, your killer brand — they all count for nothing when your delivery partner drops the ball," Bex Rad, Vanmoofʼs creative director, wrote in a Medium post last year. Microsoft on Thursday said that it's acquiring Citus Data, a start-up that has commercialized open-source database software called PostgreSQL. Terms of the deal weren't disclosed. 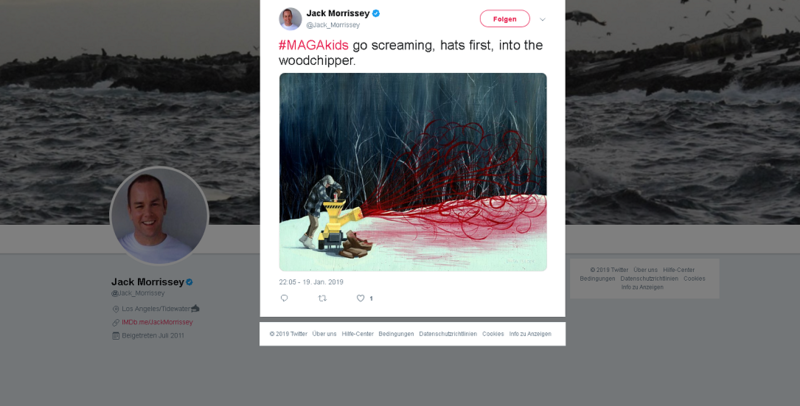 ‘MAGA kids go into the woodchipper’: In response to a viral video confrontation between a #MAGA hat-wearing #highschool boy and a #NativeAmerican elder, #Disney film producer #JackMorrissey published a tweet #advocating for a #violent response. Shortly after tweeting the #disturbing #post to his nearly 10,000 followers, Morrissey #switched his #account to #private – but not before the tweet was #screenshotted and logged by the internet archive’s #wayback-machine. 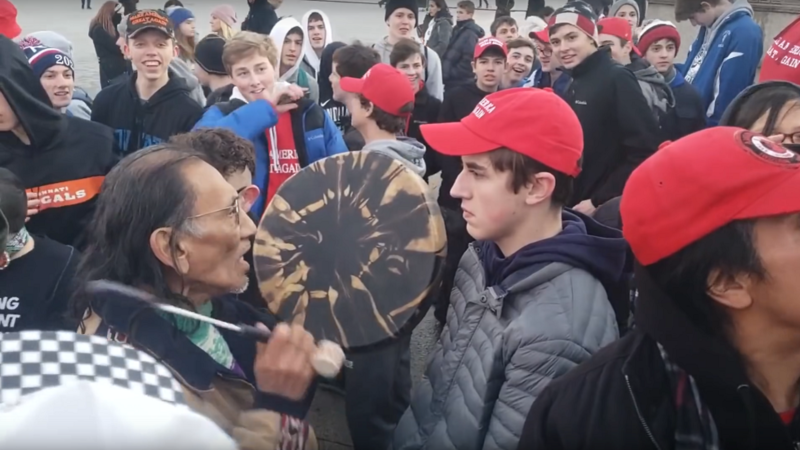 In response to a viral video confrontation between a MAGA hat-wearing high school boy and a Native American elder, Disney film producer Jack Morrissey published a tweet advocating for a violent response. In July, home DNA testing company 23andMe earned itself $300 million for agreeing to sell customers’ health data to a pharmaceutical company — and it’s far from the only company cutting similar lucrative deals. It’s no secret that maintaining a successful relationship can be extremely difficult, even if both parties want it to work. Luckily, attending couples counseling with a licensed professional tends to have a positive impact on troubled relationships. 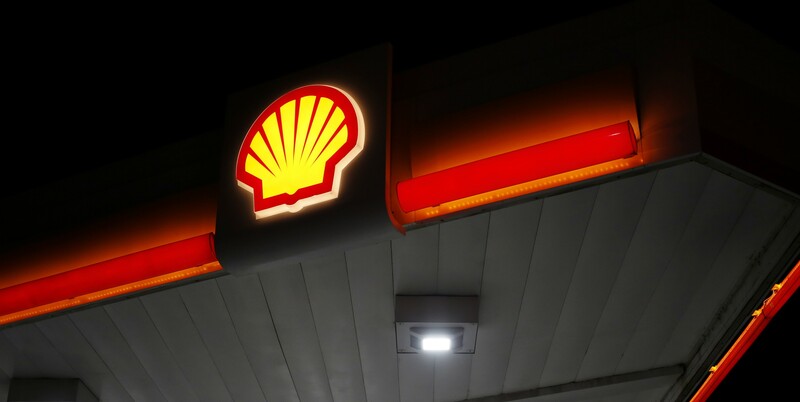 The executive, Shell’s Chief Climate Change Adviser David Hone, made his comments at the international climate change conference COP 24 on Friday. Hone was candid about just how much of a hand his company — through their involvement with the International Emissions Trading Association — had in writing the Paris agreement. Yandex announced today it would release the Yandex.Phone, the company’s first smartphone. Biofuels are offering an unprecedented range of sustainability options, and one Norwegian cruise company plans to use dead fish to serve as fuel for its fleet of cruise ships.